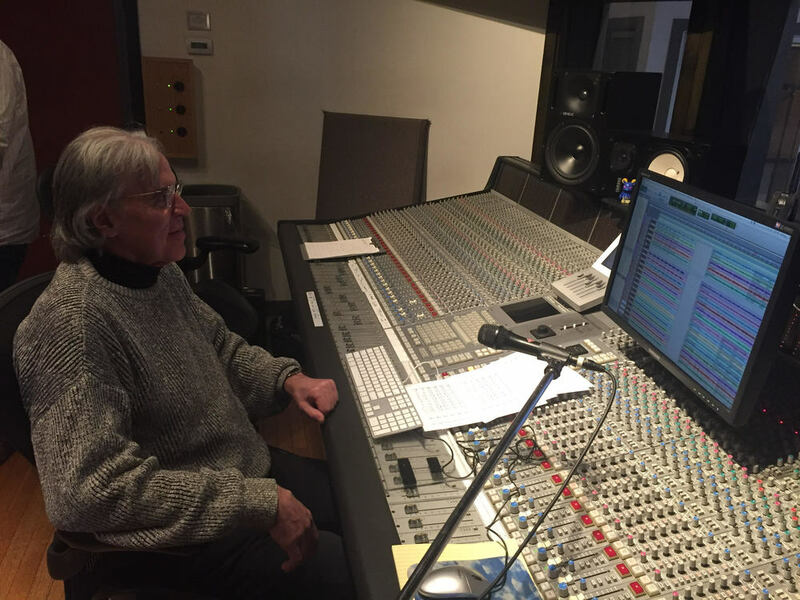 Michael Riesman came in to track strings for the Broadway revival of Arthur Miller's 'The Crucible'. Riesman worked with our engineers to capture violin and cello for the original score by Philip Glass, the accomplished American composer. Michael Riesman is a multi-talented composer and musical director. His collaborative efforts with Philip Glass have made their works a display of aural artistry. ‘The Crucible’ provides excellent social commentary on the modern day ‘witch hunt’. The revival will open on Broadway in April of 2016.